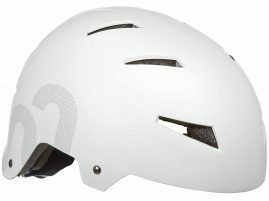 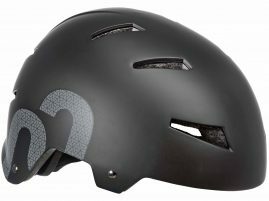 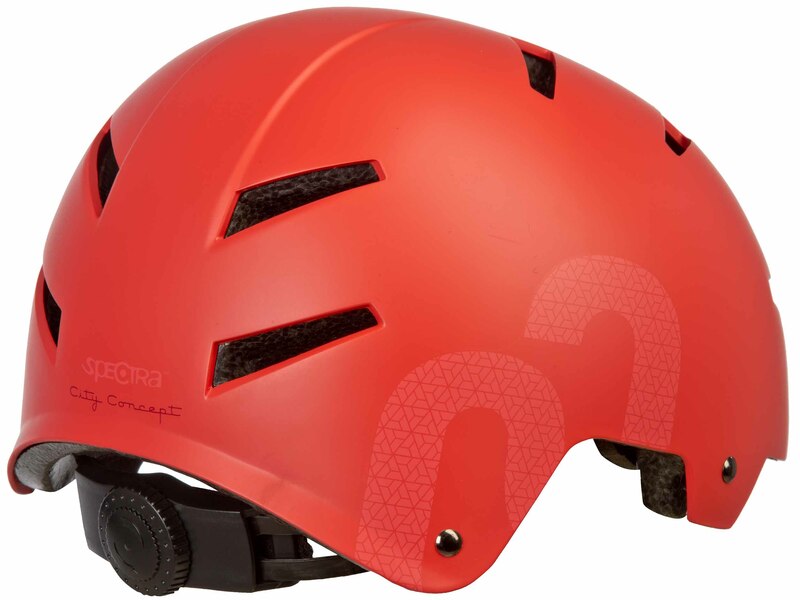 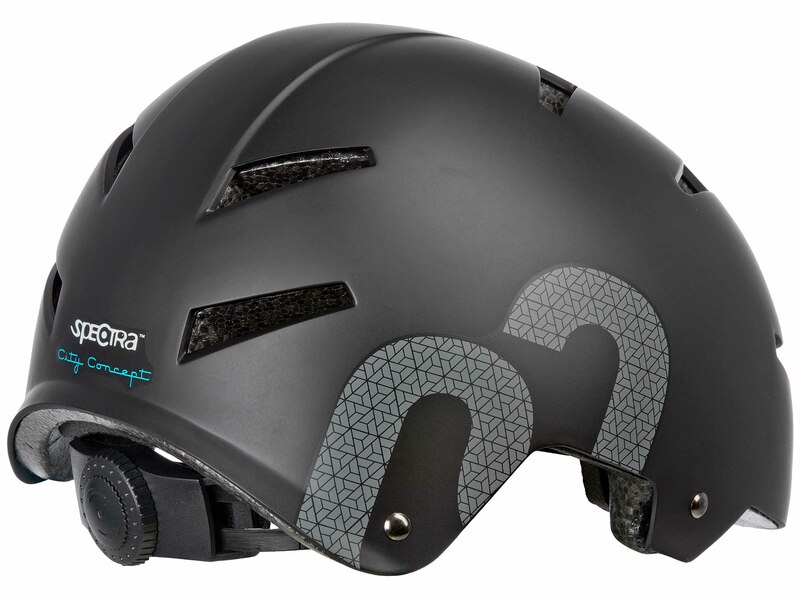 An Urban helmet with a skate look. Comes with 10 ventilation holes and a twist neck system. 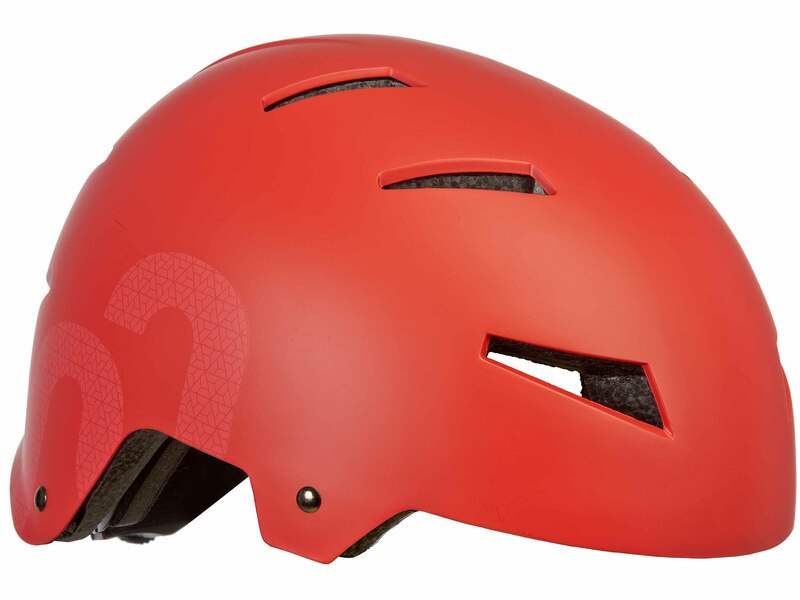 The design fits the youngster as well as the trendy city rider.